WOW! 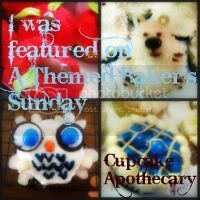 10 Themed Bakers Sundays!!! Crazy! I am SO sorry that I'm late! I have a sinus infection and I was asleep for most of the day yesterday! Please forgive me. Onto your top 6!! No catch, no gimmicks, I just have an extra brownie pop mold (brand new, never used) and want to give it away! And comment HERE that you did all three and Presto! You have until July 1 2011 to enter. Ok, Now that business it out of the way, What is our theme??? 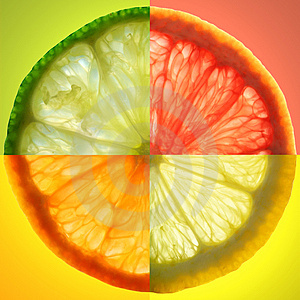 This includes: Lemon, Lime, Orange, Grapefruit, and any combination of the four! 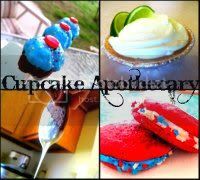 Drinks, Desserts, baked goods, Etc! Thanks for hosting. 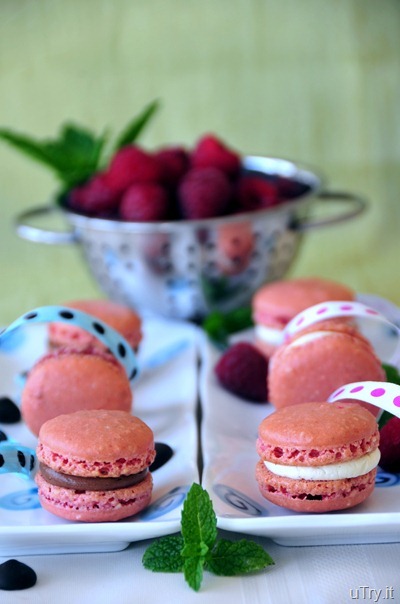 It was so hard to narrow down my choices and I still linked up 4 recipes! Enjoy! Thank you so much for selecting my Raspberry Macaron as the #1 for your top 6! I'm so excited and happy! I already signed up for the giveaway. :) Thank you for inviting and reminding. I love citrus fruit. Let me think of what to submit! Have a good week. Just linked up my Lemon Bars. Love your blog! What a fun linky party! I love citrus. Thanks for the invite. I've linked up my key lime pie smoothie but I've got tons more yummy citrus treats on my blog under the label "citrus." Thanks for featuring my Cheesy Garlic Herb Bread!!! This is so much fun. I grabbed one of your buttons and placed it on my blog! Now I'm going to look for some citrus recipes!!! Thanks again! Thank you for inviting me to your link party :) I've linked up Creme Fraiche Lemon Tart and Kumquat Spiced Cupcakes with Creme Fraiche Frosting. Kumquats are very similar to oranges, so I hope they can be added to the group of citruses :) Thank you! I am sharing my strawberry lemonade. What is next week's theme? 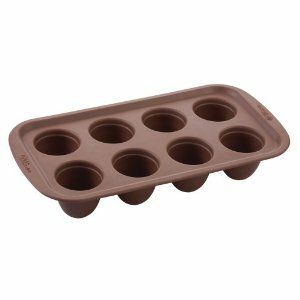 Brownie Pop Mold Give Away! 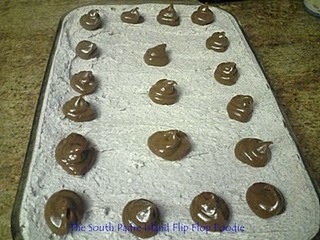 Plus, Brownie Pops! What I Actually Made at Work Today!!! What I made at work for Easter, Late, I know.